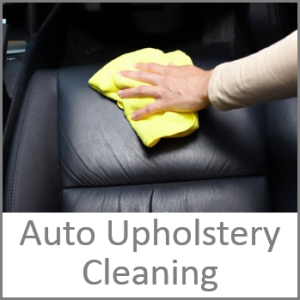 Fact is, over time the upholstery in your vehicle really takes a beating. For example, drinks, food, dirt and grease from the road builds up all over the upholstery in your vehicle. 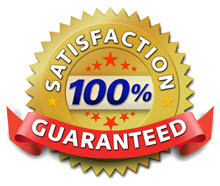 We can help you restore your vehicle to its original glory by bringing back some of that new car feel and smell. We will use our unique upholstery tools and cleaners to penetrate deep into the fibers, to break down dirt and grease upon contact. You will be amazed by the results. Contact us today.